The pharmaceutical industry is incentivised to set high prices and deliver short-term returns to shareholders, rather than focusing on riskier, longer-term research which leads to critically needed therapeutic advances; according to a new report published by the UCL Institute for Innovation and Public Purpose, in collaboration with in collaboration with STOPAIDS, Global Justice Now and Just Treatment. 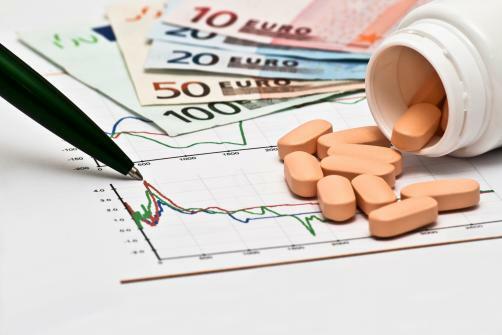 The ‘broken’ system is expensive, inefficient and unsustainable, the report goes on to say, as it suggests that expensive medicines are causing severe patient access problems worldwide, with damaging consequences for human health and wellbeing. As such governments should urgently implement pricing strategies in order to improve the affordability of much needed medicines. Pooled and volume-based procurement and increased transparency surrounding the price of drugs would increase collective bargaining power and help in achieving these aims. However in the longer term policymakers must aim to radically transform the innovation ecosystem, rather than simply treating the symptoms of the “fundamentally flawed system”. Thus to remedy the situation the paper argues that governments must take a mission oriented approach in offering long-term financial support for complex, research and development projects. Meanwhile the report advocates changes to models of corporate governance and greater public control as part of a wider effort to delink research and development costs from the price of drugs.